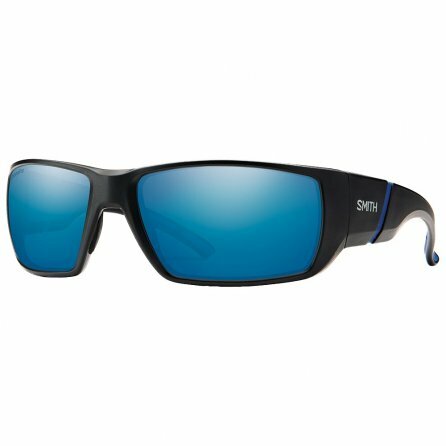 Designed for long days on the water, but perfect for anytime your eyes need protection, the Smith Transfer Sunglasses are the ideal pick for performance and comfort. On the boat or behind the wheel the polarized Blue Mirror lenses cut through glare while providing complete UV protection, and they feature ChromaPop™ technology to show you brighter colors and crisper contrast. But what makes the Transfer unique is the QuickFit System that allows you to adjust the position and shape of the arms, giving you a custom hold that feels great and stays put reliably.